10" Vinyl in handmade cover, 4x insert ,limited edition 264 pieces - RARE ! A2 . IRIKARAH - Salut! 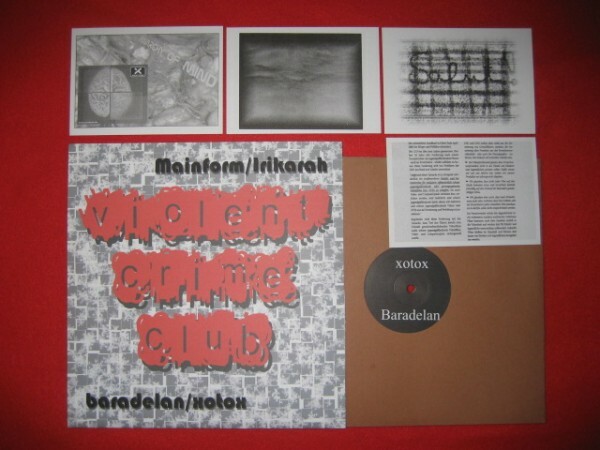 Customer evaluation for "V/A Sampler - Violent Crime Club 10" (Lim264) 2007"